Mother’s Day is the one day of the year that is specially dedicated to moms everywhere, wouldn’t it be nice to show her your love with something other than the run-of-the-mill card and flowers? Making something for mom from the heart doesn’t have to be difficult or take a master crafter like Ms. Stewart to pull off. If you want to make something special for mom this Mother’s Day read on. We have found some of the easiest, yet fantastic gifts you can make to impress your mother this Mother’s Day. Moms love to keep photos and tokens of their children’s affection, so why not make it easy with a beautiful, handmade keepsake box? 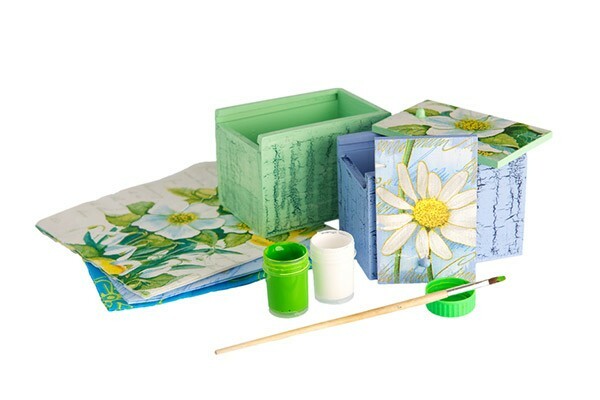 Depending on the type of box you have chosen, you can either paint it, or glue (decoupage) patterned paper to the outside. While this is drying, choose a picture with you and mom or a fun memory for her and glue it to the top of the box (trim to fit if needed). On a small piece of paper write (or type) a nice verse or sentiment for mom. It can be as simple as; “through the years you have always been there for me…” Cut this to fit the bottom inside of the box and glue into place. Add the lid and you’re finished. A handmade box personalized just for mom. For a nice added treat, add in mom’s favorite chocolates or other photos to start her memory box. 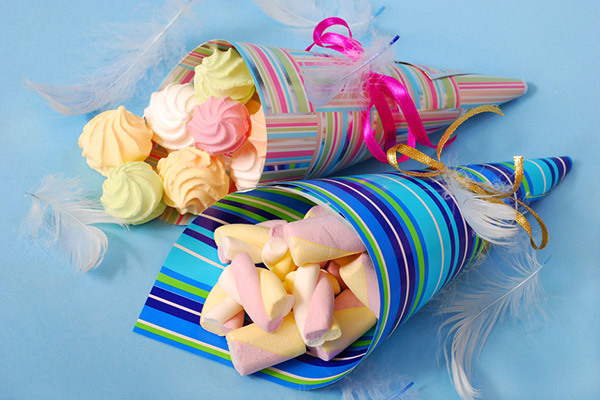 Take your square decorative paper and roll it into a cone shape – the size of the paper will determine the size of the cone – try different sizes for variety or to fit your candy. Glue or tape into place. Use ribbon, buttons or other embellishments to decorate the front of the cone. Fill with moms favorite candy (you can use a cello bag to keep it all together). Fold over the top part of the cone and tape, glue or use a fancy sticker to keep it in place. Add a nice card and you’re finished! Using glass containers is not only a beautiful way to present candy, cookies or other treats, they can be washed out and used over again – they make great storage in cupboards! Choose the size of container you will be using (these can be found at Dollar stores or any retailer). Wash out the jar and dry thoroughly. 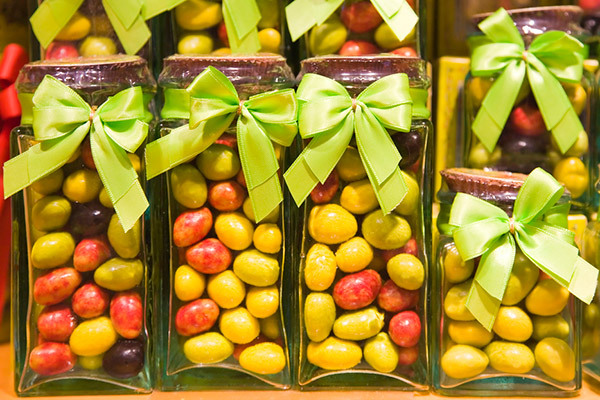 Fill with moms favorite treats – the more colourful the more the gift will really pop. Secure the lid firmly into place. Add a bow and a nice note and you’re finished. Think outside the normal cards and flowers this Mother’s Day. Surprise mom with a homemade gift that will speak volumes to her. They are easy and fun and will be remembered and enjoyed for years to come.